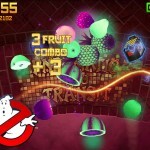 Who ya gonna call if ya wanna play a “Ghostbusters”-themed pinball game on iOS? 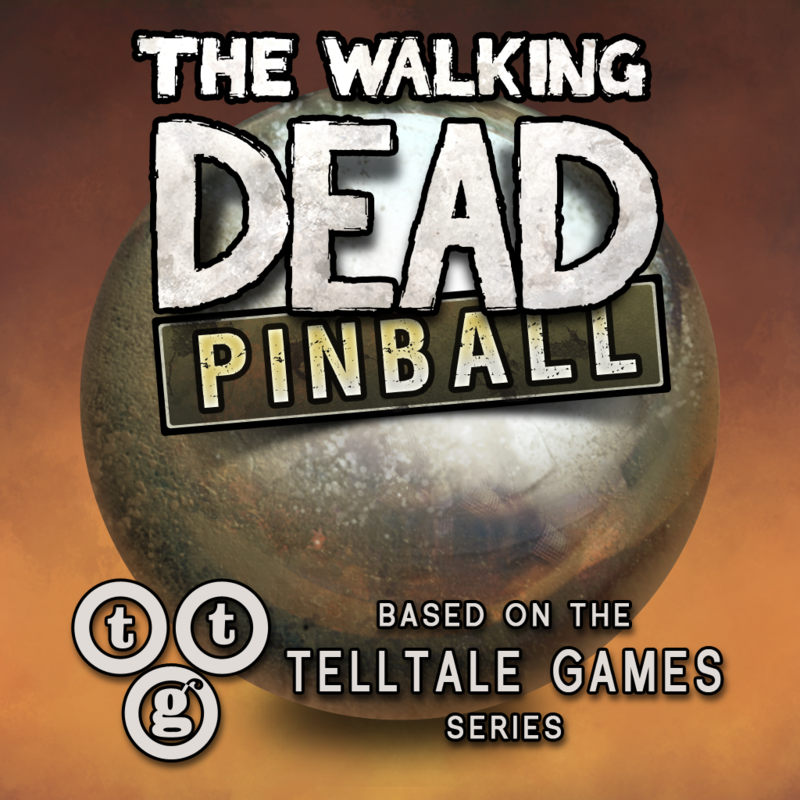 Not, as it turns out, Zen Studios, which has been coming out with branded versions of its Zen Pinball game, including Marvel Pinball, The Walking Dead Pinball, and South Park Pinball. 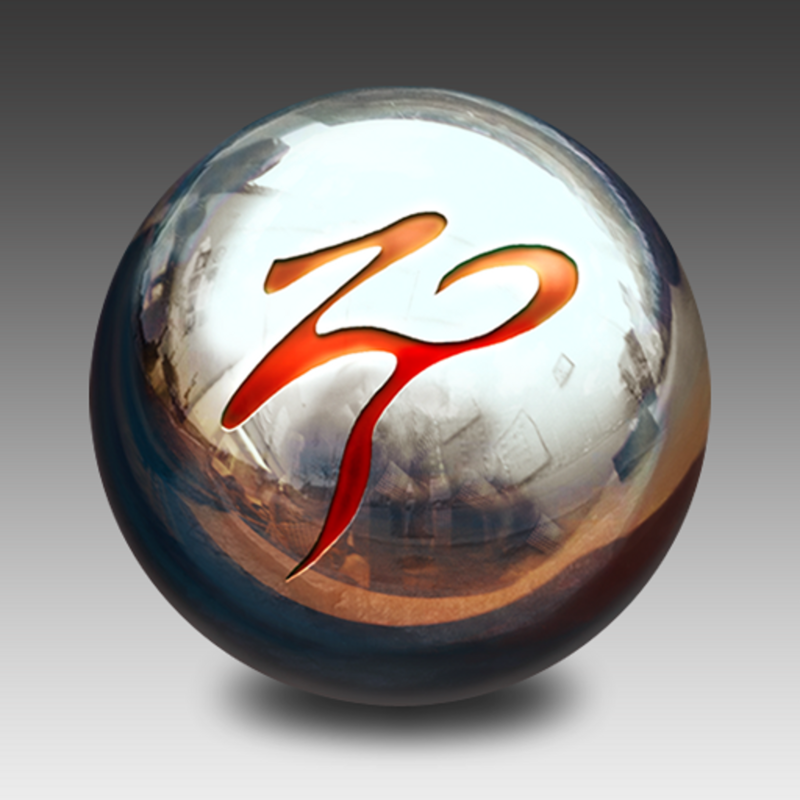 Rather, it’s FarSight Studios, the developer of Pinball Arcade, that has released Ghostbusters Pinball for iOS. 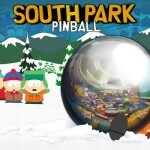 The Playfield is divided into three levels representing iconic settings from the movies: the city, rooftop and subway. Use eight flippers to move the ball through the three levels by shooting up and down ramps, tubes and a manhole as you build up a huge Ghost Bonus. Raise the Slimer Pop Bumper to reveal a ball lock for Multi-Ball and then cross the streams on the roof to destroy the Stay Puft Marshmallow Man! Compatible with iPhone, iPod touch, and iPad, Ghostbusters Pinball is available now on the App Store for free. 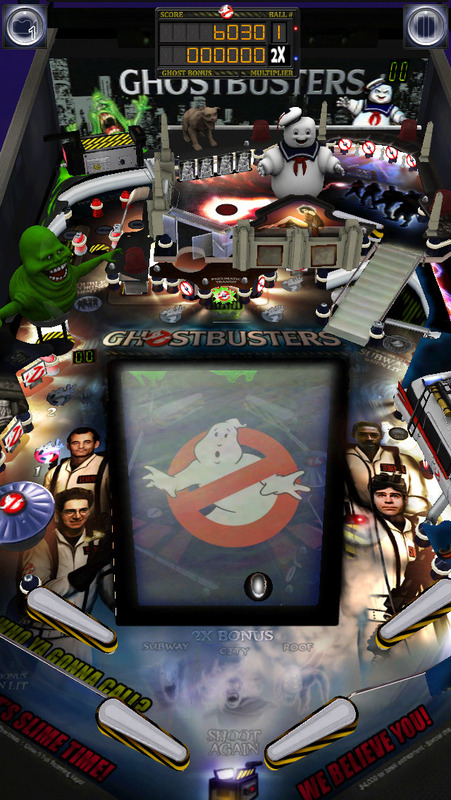 Ghostbusters Pinball lets you play all three balls for free. Note, though, that the game is token-based, giving you 10 tokens to start with and letting you earn at least four tokens every day. 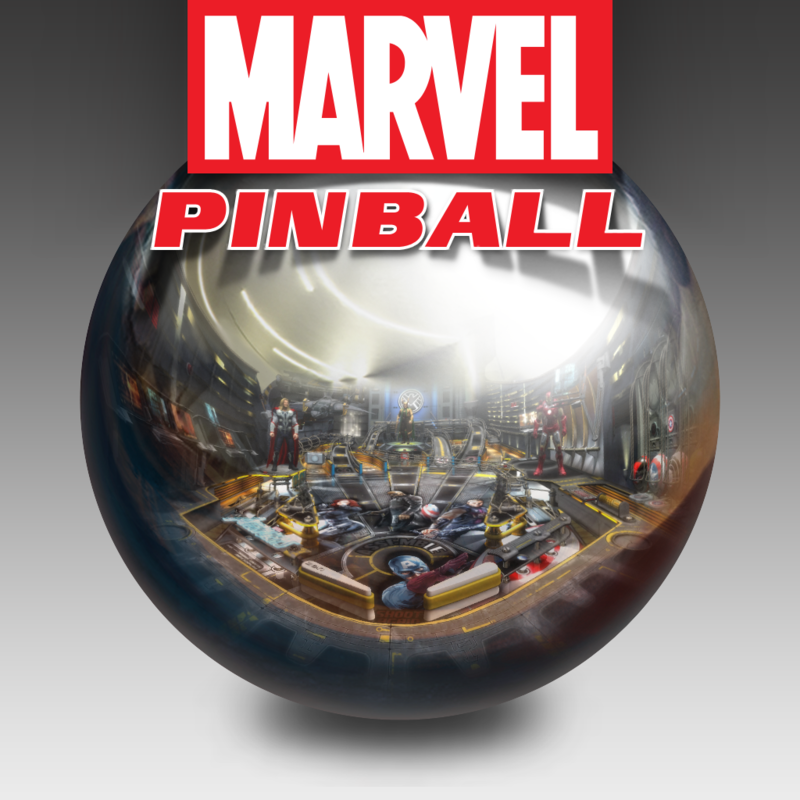 If you have Pinball Arcade installed on your device, you get to earn twice as many tokens daily. 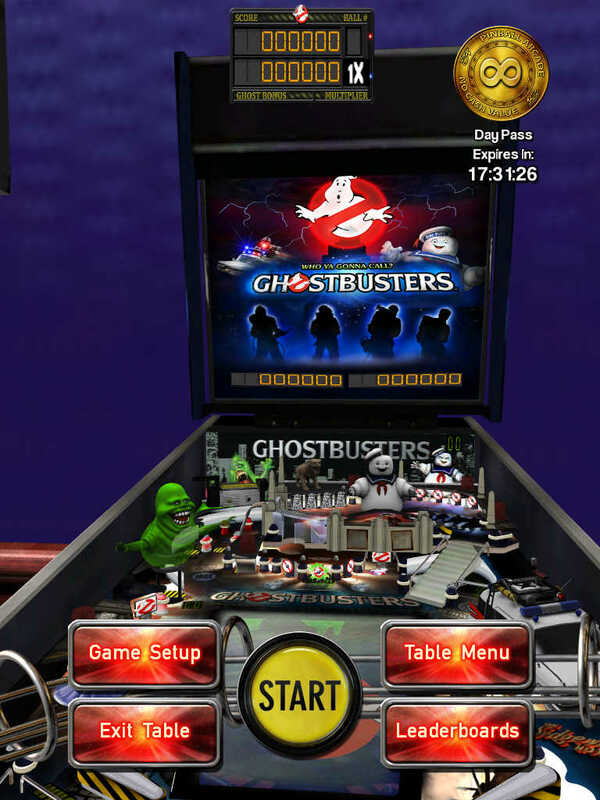 The launch of Ghostbusters Pinball is part of the 30th anniversary celebration of “Ghostbusters” on iOS, which also includes the recently released “Ghostbusters”-themed updates to Respawnables and Fruit Ninja.